Looking for Clear & Simple Personal Insurance? Relationships matter to us. You are our customer and we want to meet your expectations. Our focus is to present cost effective products and services that are the right fit for you along with the reliable and responsive service that you desire. We want to do more than just provide you with an insurance quote – we want to become a trusted resource for you. Because we are an Independent Agency, we don’t work for a specific insurance company, we work for you! Insurance is not a “one size fits all” proposition. We take the time to understand your unique needs and recommend insurance protection to best meet your needs. We have found that the cheapest insurance is often times not the best insurance to meet your needs. If you need Auto Insurance, Home Insurance, Business Insurance, or any other insurance related coverage, please contact us today. 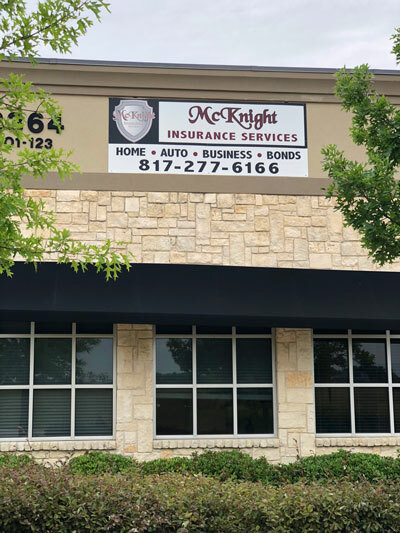 We are an Independent Insurance Agency serving the Dallas-Fort Worth area and beyond. As a Member of Agents Alliance, we are able to represent a carefully selected group of financially strong and reputable insurance companies.